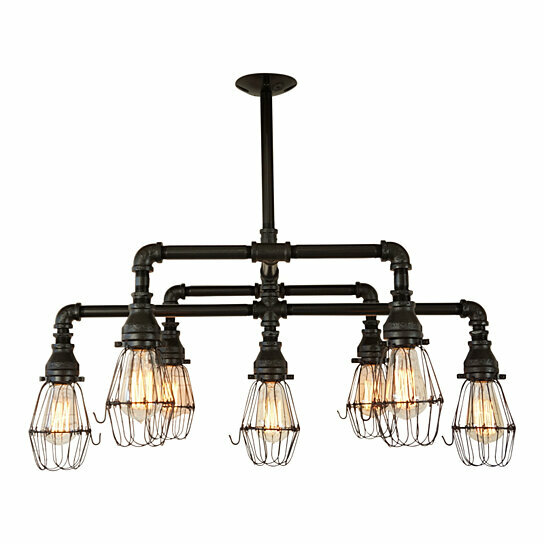 Highlight the room with our Hampton Seven Light Chandelier! Carefully crafted in every detail, this chandelier is sure to impress. Uses seven 60W Edison/Vintage style bulbs.